Kempele Municipality is striving at providing its inhabitants with high-quality early childhood education and care services. The early education and care services work together with parents to create a sound and comprehensive basis for children's welfare. Municipal daycare centres, family daycare and group family daycare. Private daycare centres. You can apply for daycare in private daycare centres electronically with an online daycare application. The application form can be found on the Online services page of Kempele municipality. The service provider will charge the family a co-payment. Private family daycare. Private daycare service providers receive a statutory daycare subsidy paid by the municipality. Families with children in daycare pay a daycare fee defined and charged by the private childminder. 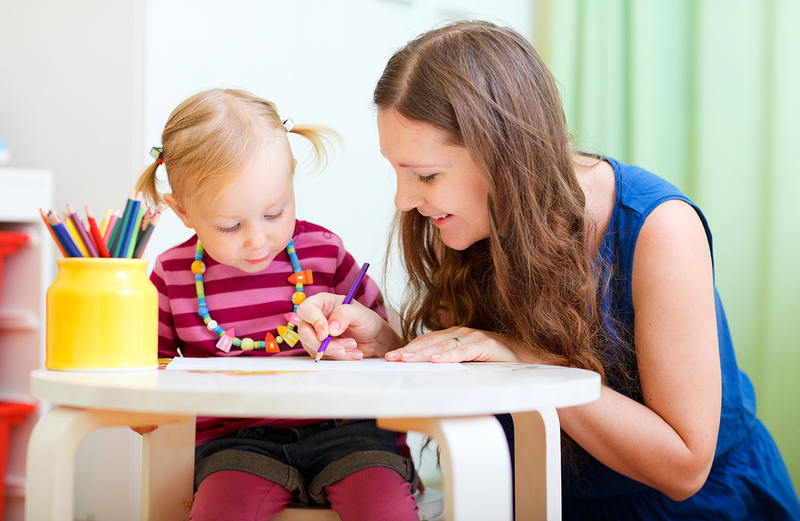 Families can apply for a private childcare allowance for employing a private childminder. In this case, the family acts as an employer. Private childminders are approved of by the municipality. You can apply for private day care allowance at Kela (http://www.kela.fi/web/en). Kela is also responsible for paying the benefit. The municipality supports child home care of children under 3 years by paying a statutory child home care allowance. Families with children under 2 years are also entitled to receive municipal home care supplement in addition to the regular home care allowance. You can apply for private day care allowance at Kela (http://www.kela.fi/web/en). Kela is also responsible for the payment of benefits. Voluntary open early education consists of guided activities for children who are cared for at home. These activities are provided at Linnakangastalo and at Sarkkiranta daycare centre. Open early education includes, e.g., weekly early education group activities for children and family group activities for children and their parents.